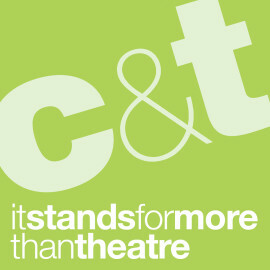 C&T is an applied theatre company mixing drama, learning and digital technology. We lead an international network of theatre practitioners, schools, universities, theatres and community groups who collaborate using C&T's innovative digital tools, technologies and theatre projects. From Worcester to New York, Berlin to Nairobi, C&T used theatre and at technology to inspire, educate and empower the next generation of global, digitally literate citizens. C&T is based University of Worcester, UK and is a National Portfolio Organisation of Arts Council England. Young People in Harlem, NYC collaborate live and online with counterparts in the Korogocho slum, Nairobi, Kenya.